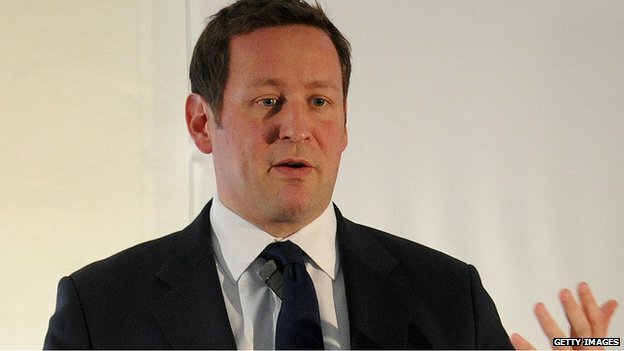 Now, following a six-week public consultation, that threshold is to be removed according to digital economy minister Ed Vaizey. He said it was "important to recognise" the UK has a "legitimate direct marketing industry... where businesses calling consumer can sometimes bring some benefit" and the ICO "wants after the cowboys". But Mr Lloyd told the BBC's Radio 4 Today programme that telecoms companies also need to step in and "do more to cut off these calls at source". He said: "Eight out of 10 people have told us they have had an unwanted call or text over the last month, a third of people have said they have been caused distress and they have been feeling intimidated by these calls, so this is a massive problem and we have to get a grip on it. David Hickson, from the campaign, said "using the limited capacities of the ICO and [telecoms regulator] Ofcom can never succeed now that the problem has been allowed to grow to its present scale".